January 20th to 24th Deputy Chief Gaither and Asst. 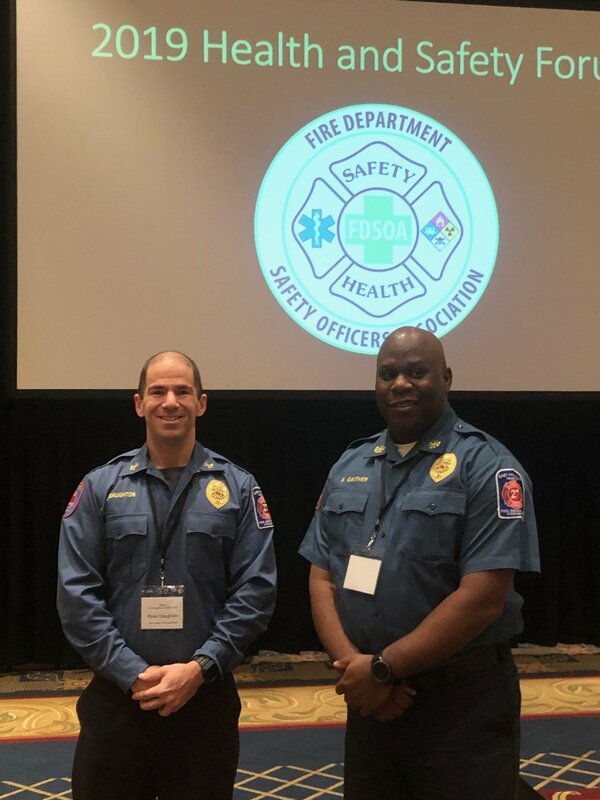 Chief Daughton were sent to the Fire Department Safety Officers Conference in Orlando, FL on a grant sponsored by FEMA. During the 5 days time, they spent two days in a FOCUS Group Safety Culture Camp and the other 2 days were spent in a health and safety forum, taking numerous classes on how to better our fire department and its leaderships attitudes on health and safety. Representatives came from numerous states, but East Franklin FD was the only Department chosen from New Jersey.